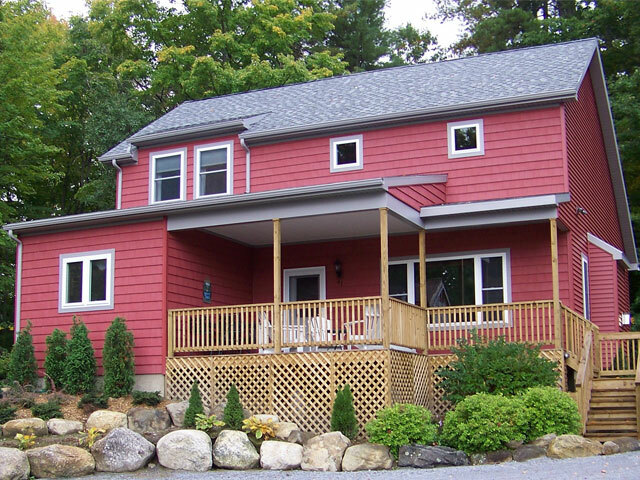 Immaculate, two-story, four-bedroom, two-and-a-half bath Lake George waterfront home. Approximately 2,100 sq. 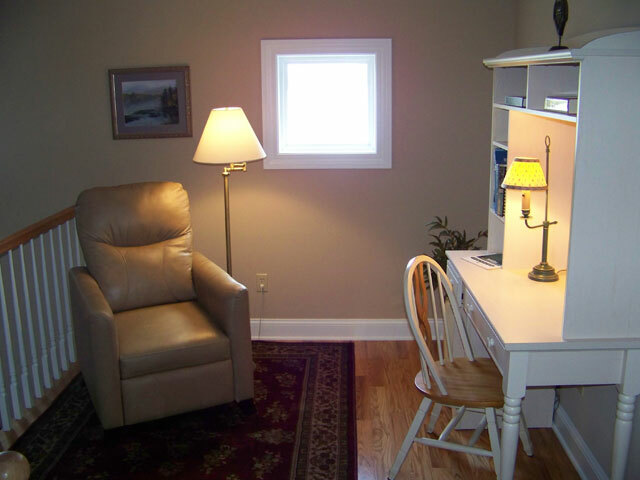 ft. with central air conditioning/heating, town water and sewer. 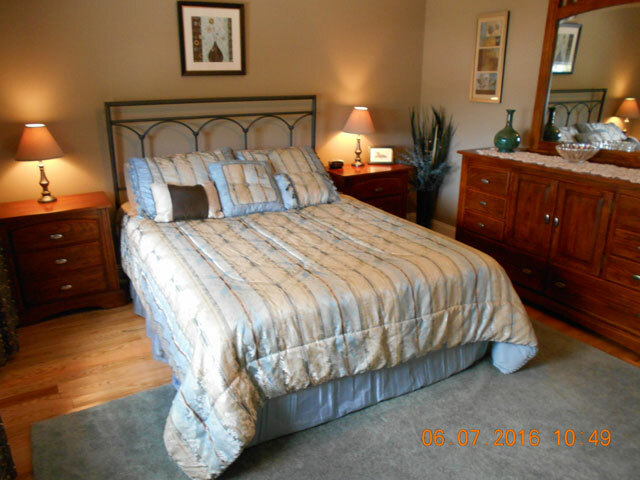 Fully furnished including all dishes, silverware, pots/pans, coffee maker, toaster oven, vacuum cleaner, broom, mop, wastebaskets, linens, towels, bedspreads, area rugs, lamps and wall decorations. Located in Bolton Landing. Built in 2008. Short walking distance to grocery store, retail shops and restaurants...including the world famous Sagamore Hotel. 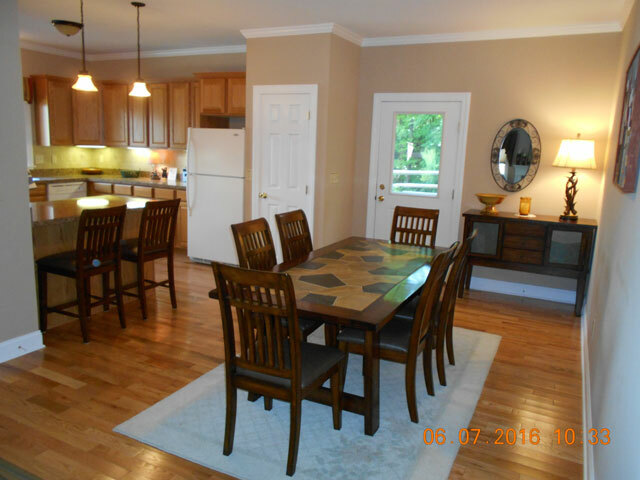 Formal dining area located adjacent to Great Room with side door to outside. Gas grill with utensils next to 3-step landing. Six-foot picnic table with market umbrella and two benches. Half-bath (sink & toilet) located just off dining area. Ceramic Tile floor. Private 10-unit homeowner association beach with fireplace, chairs & umbrellas, canoe and paddleboat for use as available. 3 ½" Red Oak hardwood flooring throughout except carpeted stairs to second floor and ceramic tile flooring in all bathrooms. 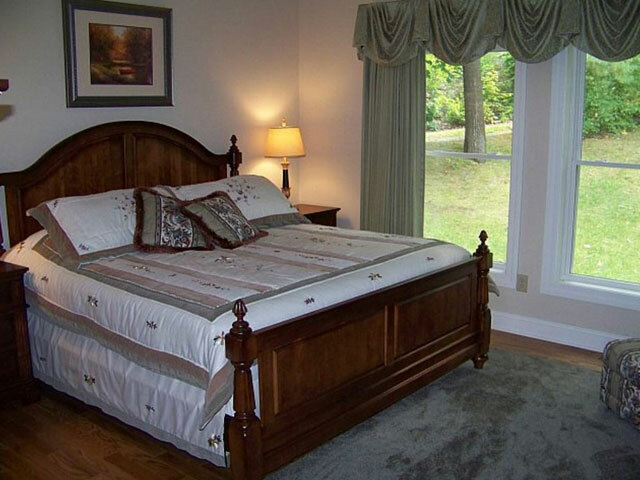 Nine-foot ceilings in all first floor rooms. Vaulted ceiling in Living Room. Professional weekly cleaning service available. Price upon request. Confirmed reservations are not transferable to another individual. The agreement may not be assigned or sub-leased to another party. If you cancel your confirmed reservation 30 days prior and or have paid in full and the house is not re-rented, you forfeit half of the rental fee. No refunds for cancellations within 30 days, all monies will be forfeited. In either instance, if the house is re-rented, all money paid will be refunded. Aside from normal wear and tear, you will be held responsible for damages to the property or its contents during your vacation residency. The home was designed for peaceful family use only. If a house party develops, all occupants will be forced to leave immediately without refund. From time to time it may be necessary for the Lessor to enter the property during reasonable hours for any purpose connected with the repair, care or maintenance of the property. Lake George is approximately 32 miles long and is over two miles wide at the widest point. Much of the 107 miles of shoreline, particularly on the eastern side of the lake, is undeveloped. The shoreline ranges from serene sandy beaches to towering rock cliffs, marshes and tall stands of eastern white pine and native hemlock. The water quality and clarity is excellent. In fact, the water is so clean numerous summer and year-round residents take their drinking water directly from the lake without purification! 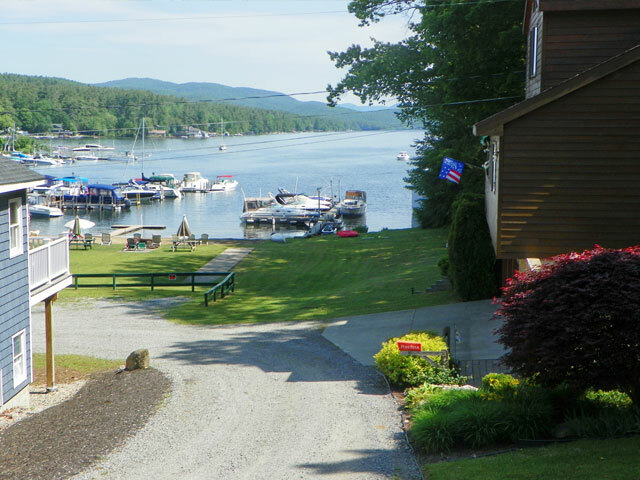 The towns of Bolton Landing, Diamond Point, Hague and other communities surrounding the lake are both interesting and unique and have plenty of activities to enjoy. Quaint little shops and restaurants line the streets and a more relaxed atmosphere prevails. Many prefer this slower-paced way of life. On the other hand, Lake George Village (9 miles to the south) offers a bustling village setting with a variety of activities available. Within three blocks you can rent a boat, go aloft on a parasail, take a tour boat cruise, play miniature golf, hit the arcades, take a horse -drawn carriage ride, visit a Revolutionary War fort, sunbathe on the beach or shop for souvenirs. Several well marked New York State trails within 10 miles including Tongue Mountain, Cat Mountain, Prospect Mountain and the Pinnacle. Maps available in the house. The famous Donald Ross designed Sagamore Golf Course is located two miles from the house. Within a 15 mile radius there are over 15 public courses available for play. Bring your own boat or charter one locally. Two charter boats within walking distance. Six Flags - The Great Escape is a half-hour drive away. Magic Forest is perfect for the younger crowd. Water Slide World is wet & wild and only 15 minutes away. 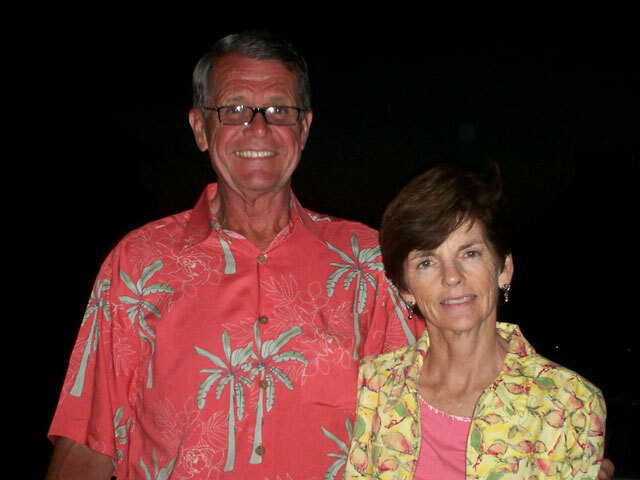 The Fun Spot and Skateland are equally close to home and add to the fun. Two multi-screen cinemas nearby (30 minute drive). Adirondack Extreme Adventure 2 miles away. Saratoga Performing Arts Center (SPAC) has performances during the summer by the New York City Ballet, the Philadelphia Orchestra along with various rock and jazz concerts (45 minute drive). Glens Falls Civic Center offers varied concerts and entertainment (including semi-pro hockey) all year long (30 minute drive). 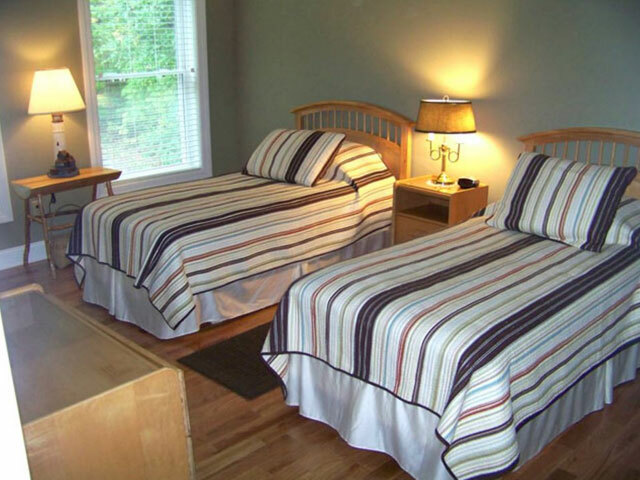 To make your stay more enjoyable at our lake house, we are listing the items we have in the house for your use. Keep in mind the home is set up for a maximum of eight people. We have an adequate supply of towels but recommend you bring towels for use on the beach. Outside Covered Front Porch/Deck: Main entrance to the house. 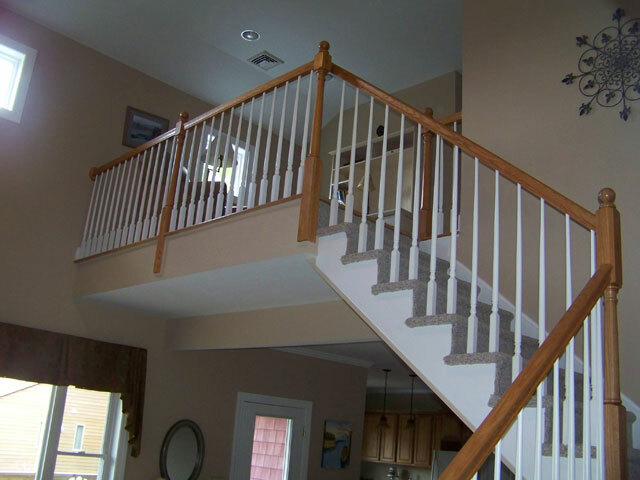 Featuring a 12 x 16 pressure treated wood with 30" railing. Round glass-topped aluminum table with 4 web chairs. Four white Adirondack cedar wood chairs. Small glass topped occasional table. Living Room: Occasional table and matching mirror by front door. 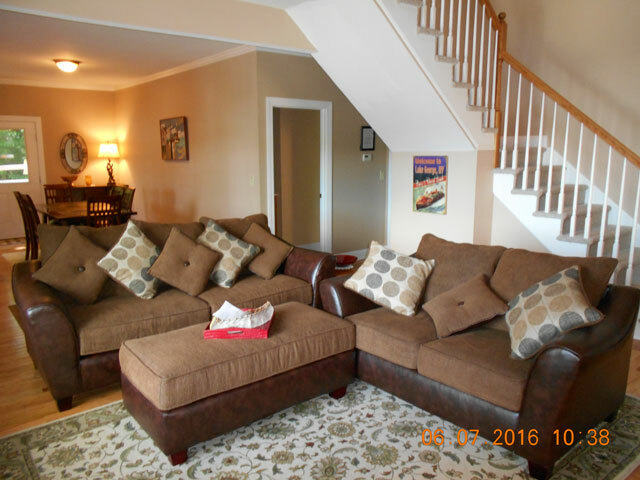 Upholstered 3-cushion sofa and matching 2-cushion loveseat, oak coffee table and two oak end tables (one with a lamp), over-stuffed chair with matching ottoman. Oak foot stool. Gas fireplace with white wooden mantle and marble hearth. 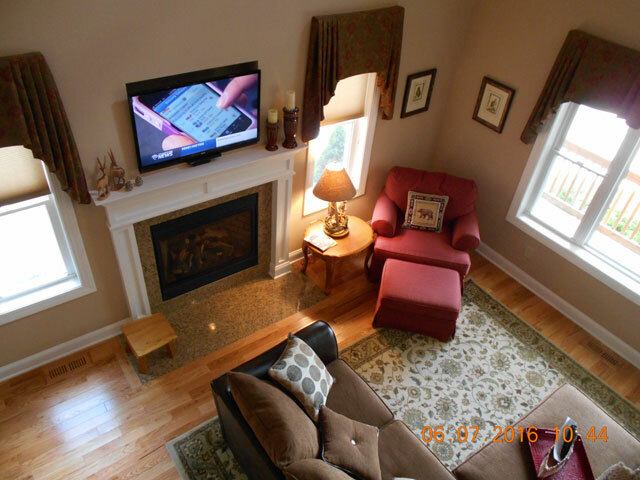 Built-in 37" LCD-HD TV (basic cable connection - no premium channels) Area rug (9' X 12'). 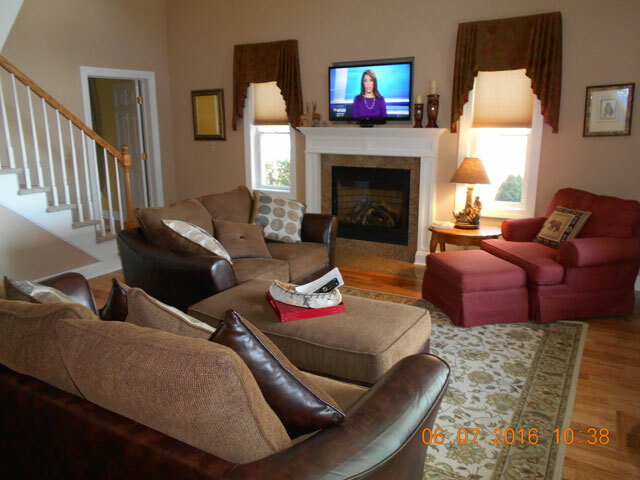 Windows on each side of fireplace with honeycomb blinds and custom made valances. 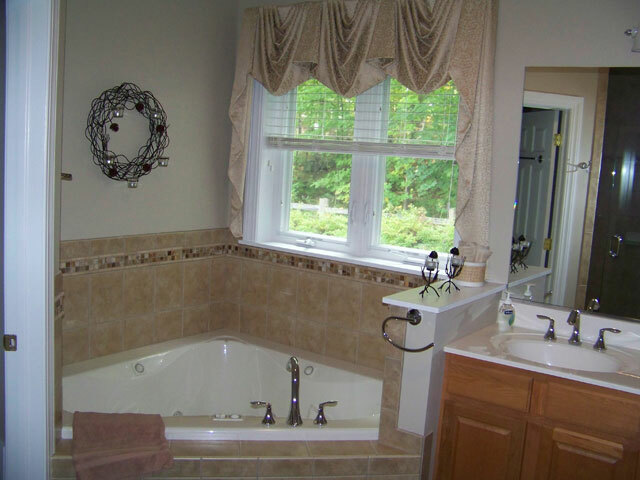 Picture window with custom made valance. Framed mirror at foot of stairs to second floor. Large wall clock. Dining Room: Mahogany wood and slate table with six padded wood chairs and place mats (protect table). Area rug (8' X 10') Matching mahogany wood sideboard situated on the eastern wall with a decorative antler lamp and a bowl on top. Wrought iron mirror above. Tri-panel oil painting on south wall. Door to side yard. 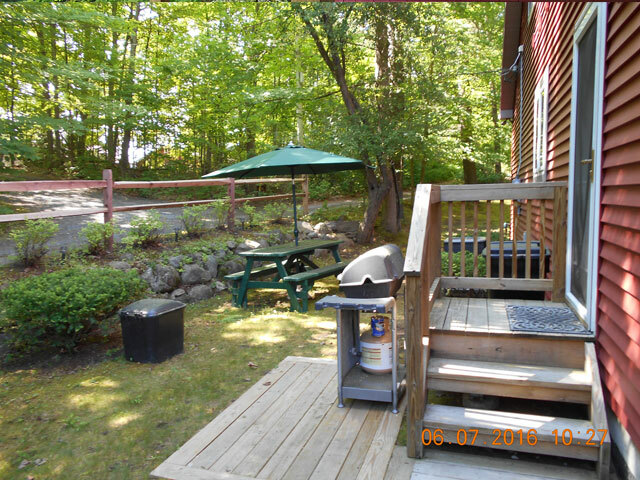 Gas grill with propane tank and utensils outside, along with a 6-foot picnic table with market umbrella and two benches. Kitchen: Dishes, glasses, and cutlery for 8 persons. 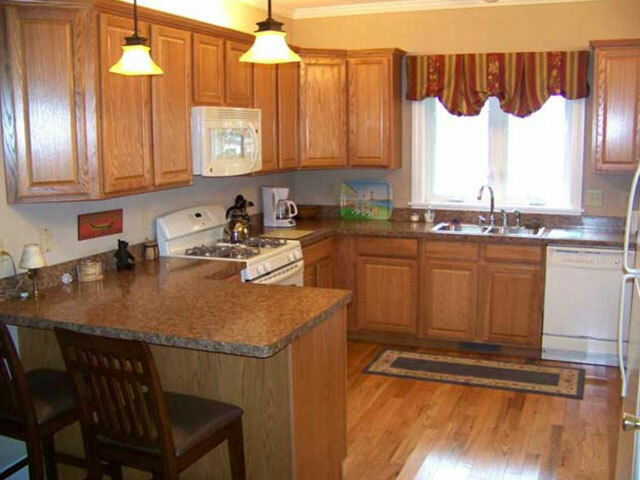 Utensils, pots and pans, can opener, toaster, coffee maker, hand mixer, basic cooking equipment, gas stove/oven and 21 cubic foot refrigerator/freezer with ice maker, dish washer, microwave and in-sink garbage disposal. Two 24" padded wood stools at the counter. Counter-top portable AM/FM radio. Kitchen Pantry: Soft bristle broom with dust pan. Corn broom. Upright vacuum cleaner. Swifter dust mop. Two Flashlights with batteries. First Floor Master Bathroom: Walk in free-form tile shower with custom-made glass door. Marble top double sink with oak vanity, full width mirror. 70-gallon whirlpool/Jacuzzi bath. Enclosed toilet area. Medicine cabinet. Extra large walk-in lighted closet. Double window with white wood blinds and custom made fabric valance. First Floor Half-Bathroom: Oak vanity with sink. Toilet. Suitcase storage closet under stairs opposite half-bathroom. Heat/central air control located in hallway. 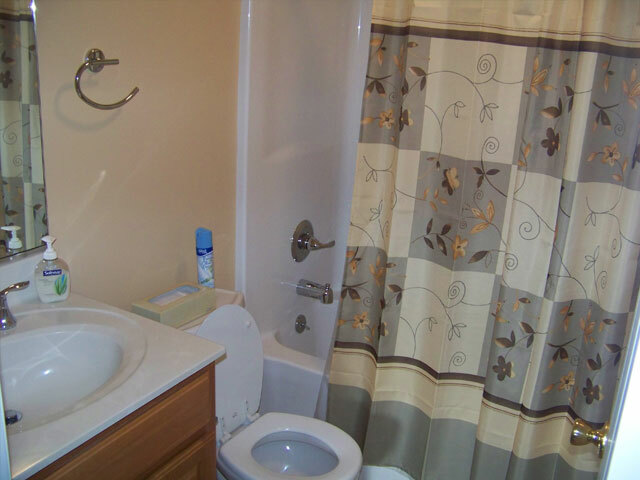 Second Floor Bathroom: Built-in bath tub with shower. Oak vanity with sink. Toilet. Other amenities: Oak hardwood floors throughout the house. Nine foot ceilings on first floor. Crown molding. Carpeted stairway to second floor. 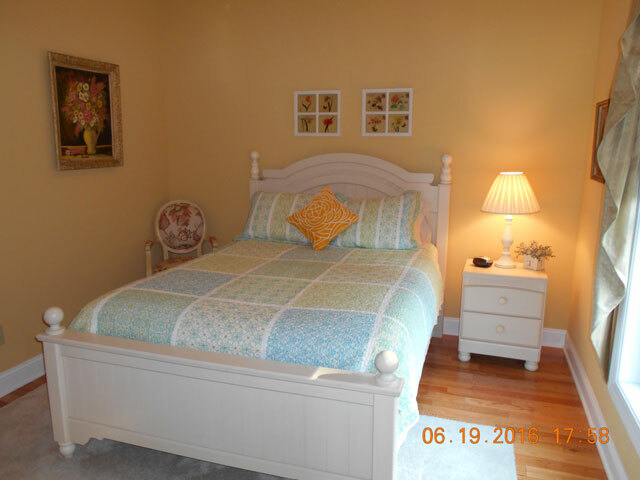 Ceiling fans with lights in all bedrooms and living room. Cathedral ceiling in living room. Central air conditioning/ forced air heat. On-demand tank-less water heater. Town water and sewer. Outside floodlights. Outside water faucets and electrical outlets. Gas fireplace (turns on with the flip of a switch). Manicured Association lawns with picnic tables and 2 fireplaces. Sandy Association beach with floating T-dock for swimming. Unobstructed 3-mile northern view of Lake George's Northwest Bay. Sheltered docking for up to 25' boat. 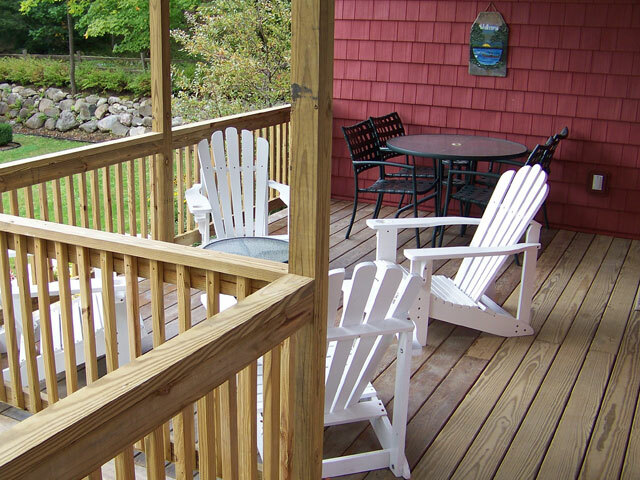 One mile by water to New York State Ranger Station for island picnics. . House is located within walking distance to the center of town where you will find the Grand Union grocery store, Community Liquor store, Ron's Hardware and numerous other shops, diners and restaurants. 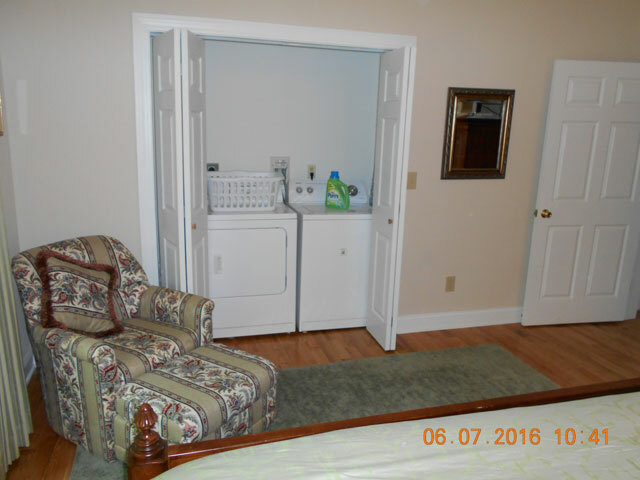 Two Laundromats within walking distance. You can also walk to the world-famous Sagamore Hotel. 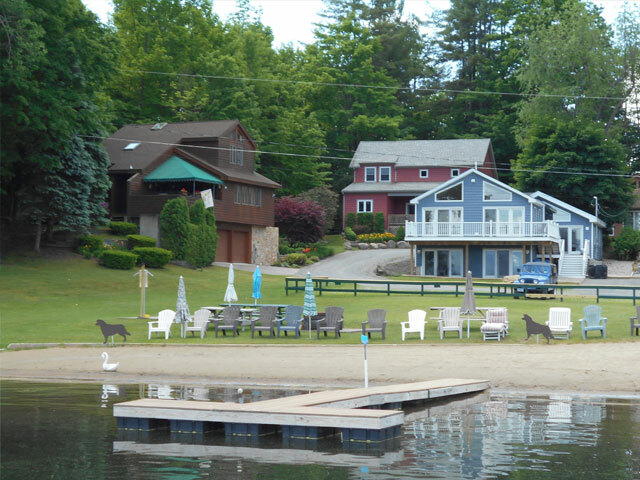 Lake George Village is 9 miles south, about a 15 minute drive south on Lake Shore Drive (Route 9N). No pharmacy in town but there is a Health Center located on Cross Street. Click here to download the Lease Agreement in .PDF format.